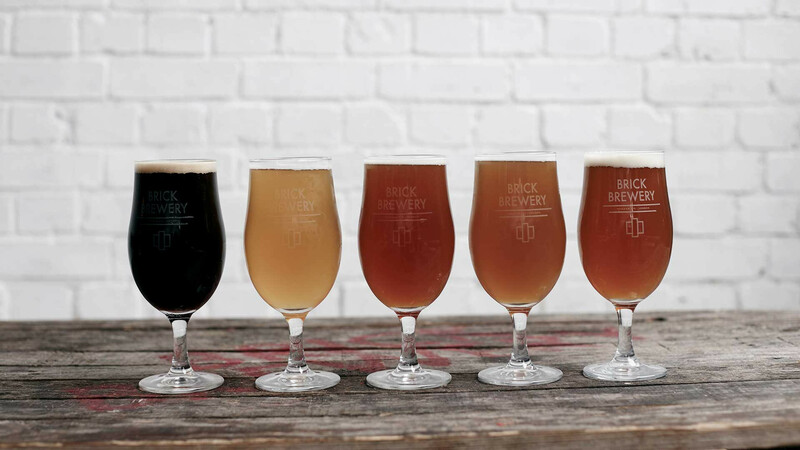 Brick is a family-run craft brewery that started in a railway arch around the corner from Peckham Rye station in 2013 after years of meddling with homebrew recipes in the garden shed. In 2018, production was moved to Deptford so the taproom (still on the Peckham premises) could be extended. 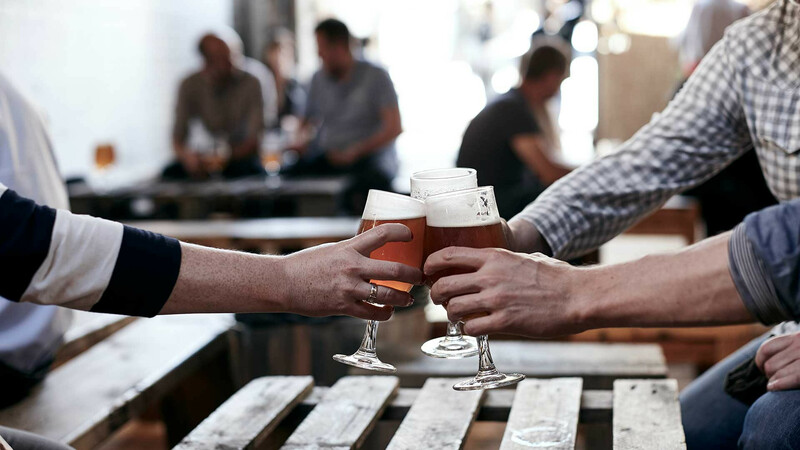 These days, you've got 20 taps serving the core range to choose from, as well as one-off Brick brews and a carefully selected list of guest beers from all over the world. 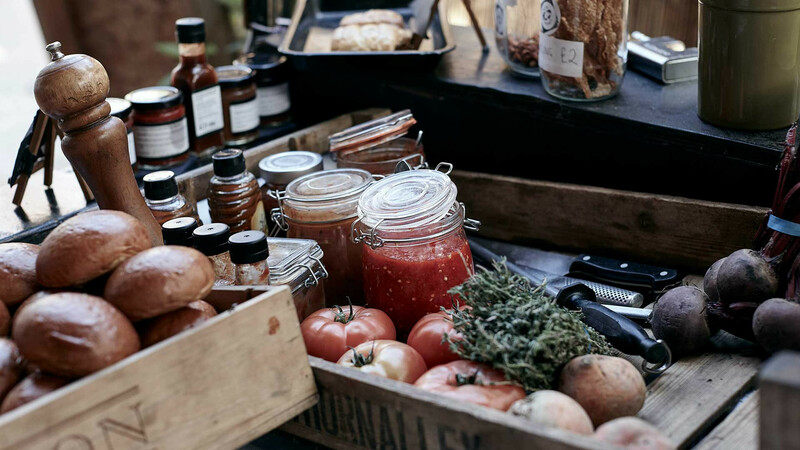 Outside is legendary Peckham BBQ trader Slow Richie's, where you can get your laughing gear around seriously dirty burgers and regularly changing specials like skewered devilled hearts and more. It's open for after-work drinking from Tuesday to Friday, and for all-day sessions at weekends. The brewery's core range includes all of your regular touchstones, from a classic American-style pale to a spicy, earthy pilsner and a rich dark ale called Blenheim Black, which is named after the road the taproom is located on. 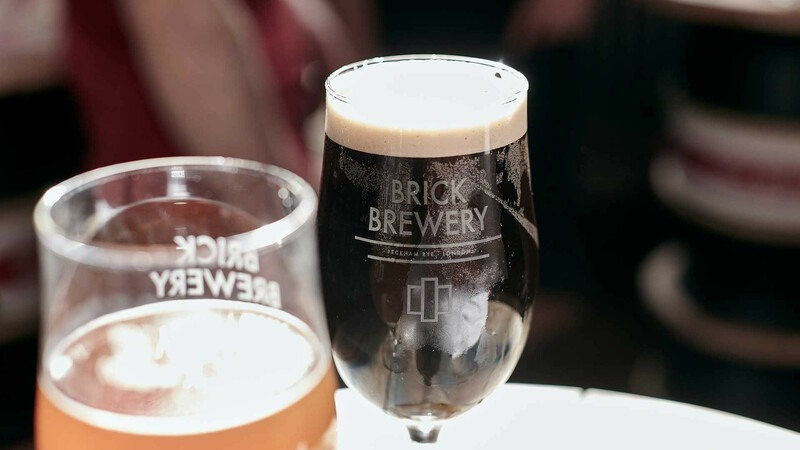 In fact, Brick's South East London home is inflected into the names of all of their core beers, from Peckham Rye (not the park, but a rye ale) to Kinsale Bitter, named after a nearby street. There's a sideline in glorious one-offs and more experimental brews, too, from a single-hopped pale to the new 8.5% DIPA. The pick of the bunch, though, is the Sour Series, which sees a new beer launched every six weeks in 2018. Next up? Strawberry and cucumber. Keep it rolling. 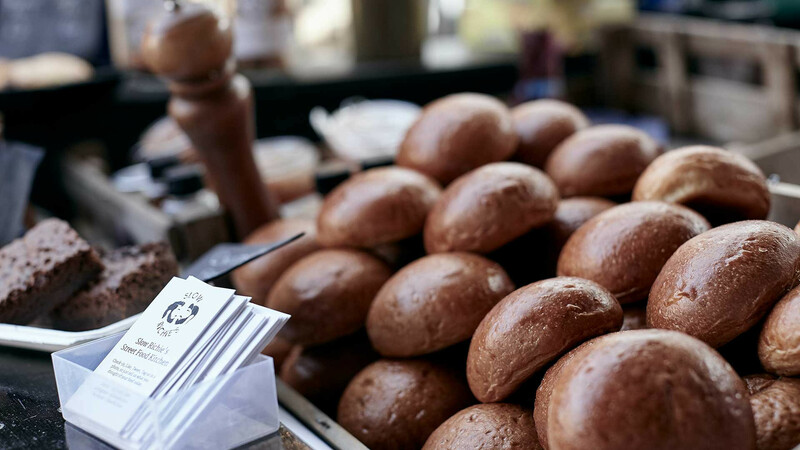 Brick recently worked with Fareshare, a charity fighting hunger and food waste based next to the brewery in Deptford, to use surplus lemons from the food industry in its Citrus Sour. A can of beer that tastes good and does good? Yeah, we're into that.